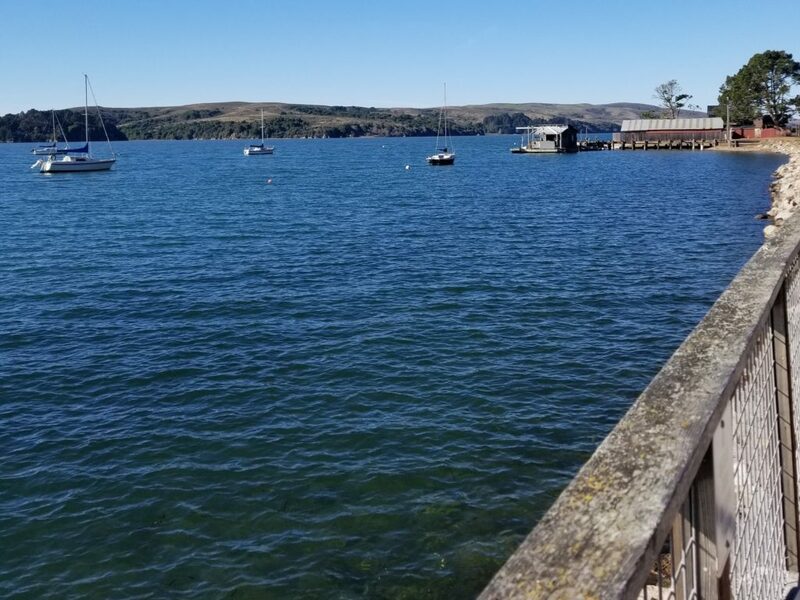 This is an opportunity for guests enjoy the agricultural variety of the San Francisco Bay. 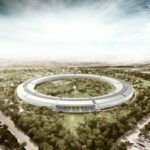 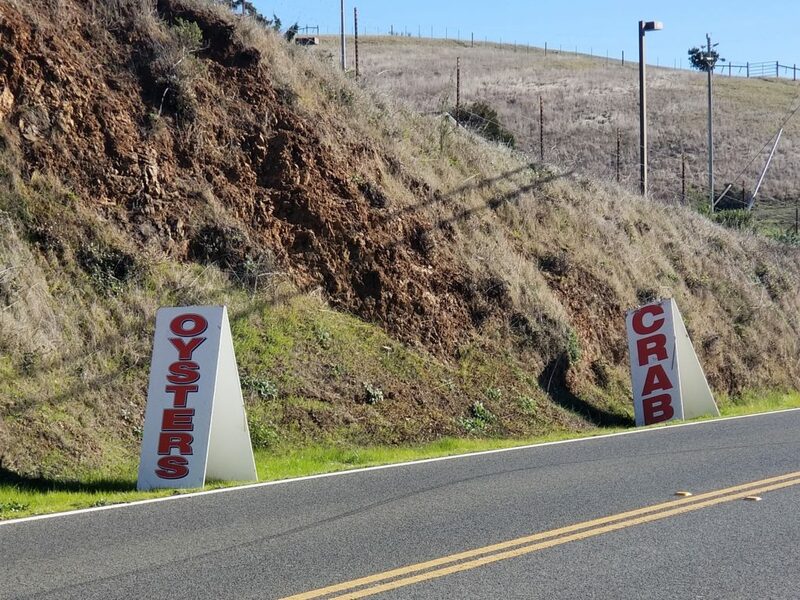 You will be picked from your residence, and will cross the Golden Gate Bridge. 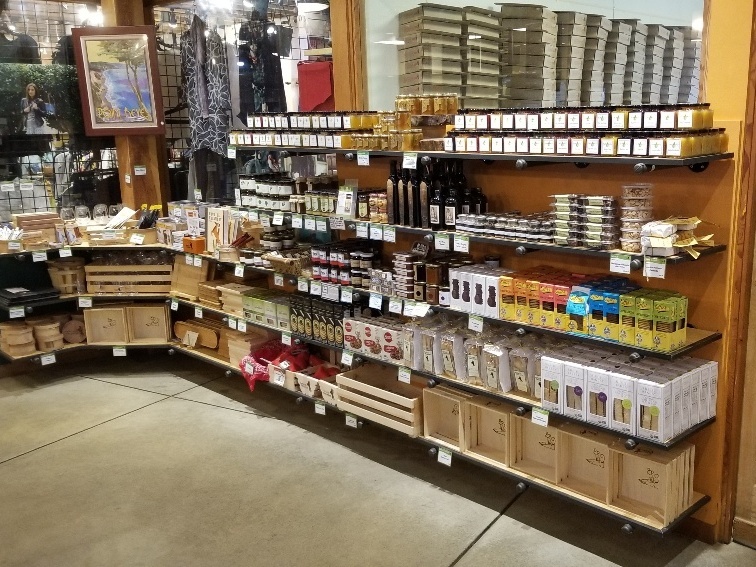 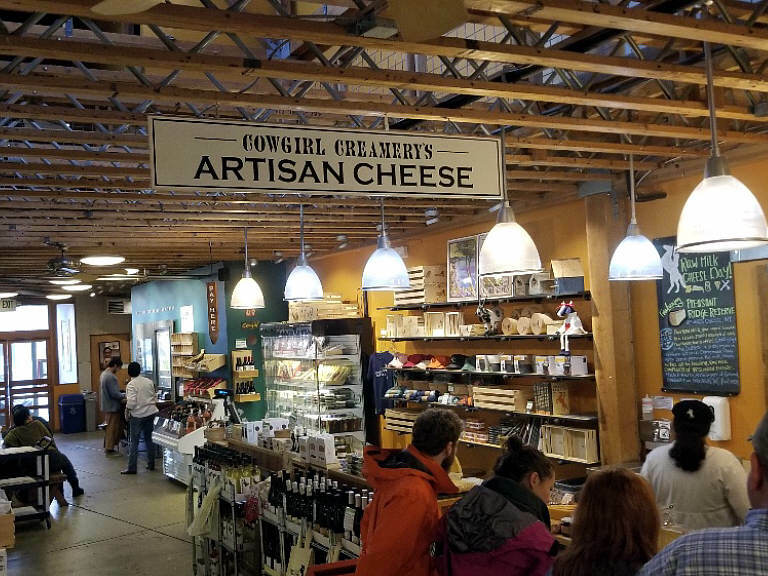 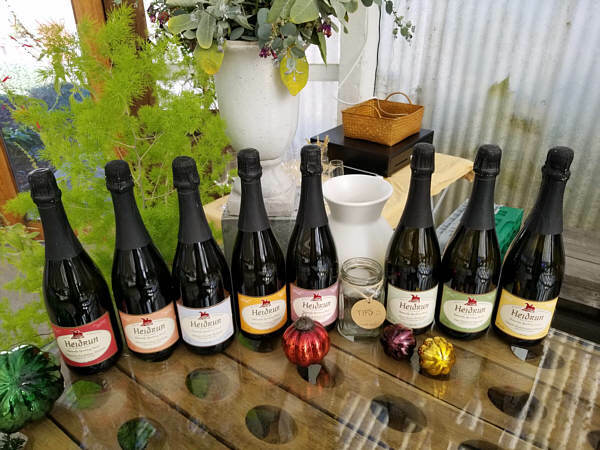 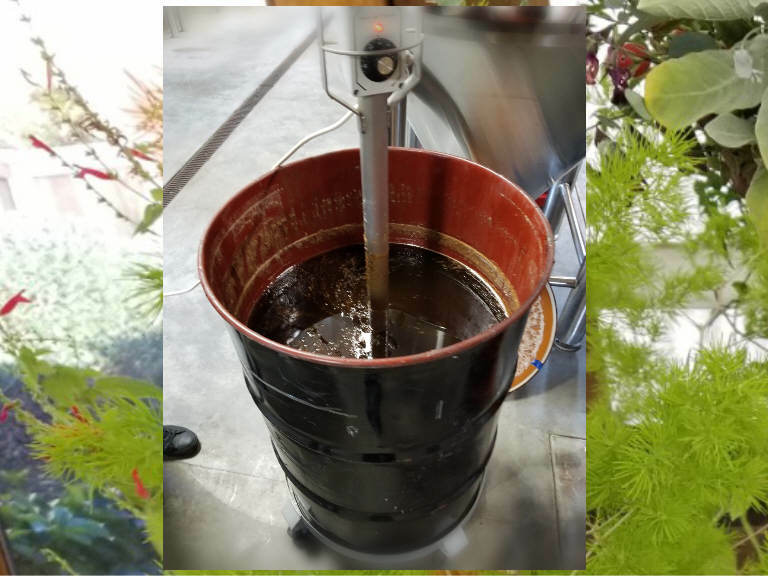 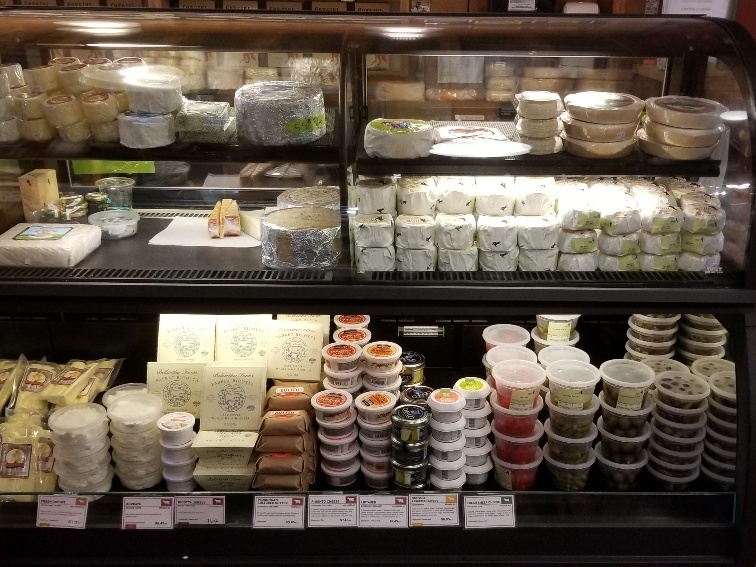 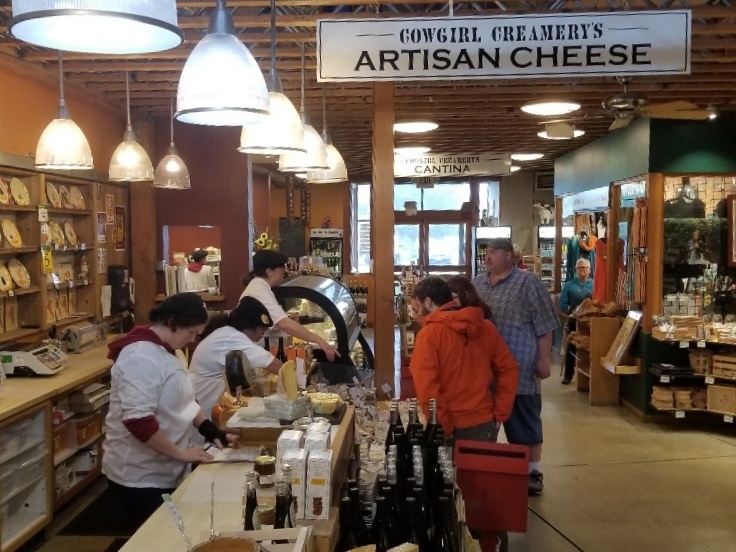 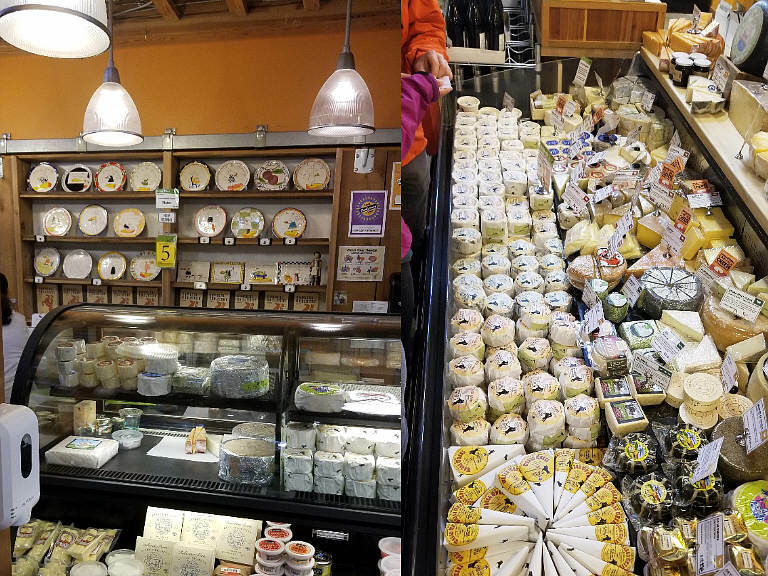 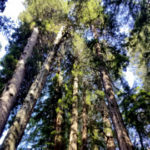 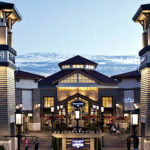 Just 20 minutes beyond, you will first journey west along the Marin Cheese Trail, tasting delicious French and Swiss style cheeses harboring from the unique climate zone, as well as mead honey products from Petaluma (pending availability). 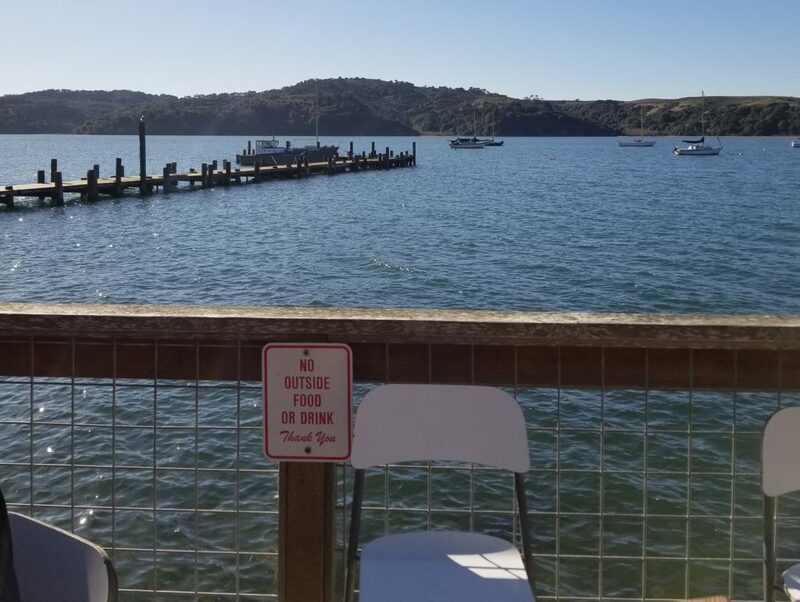 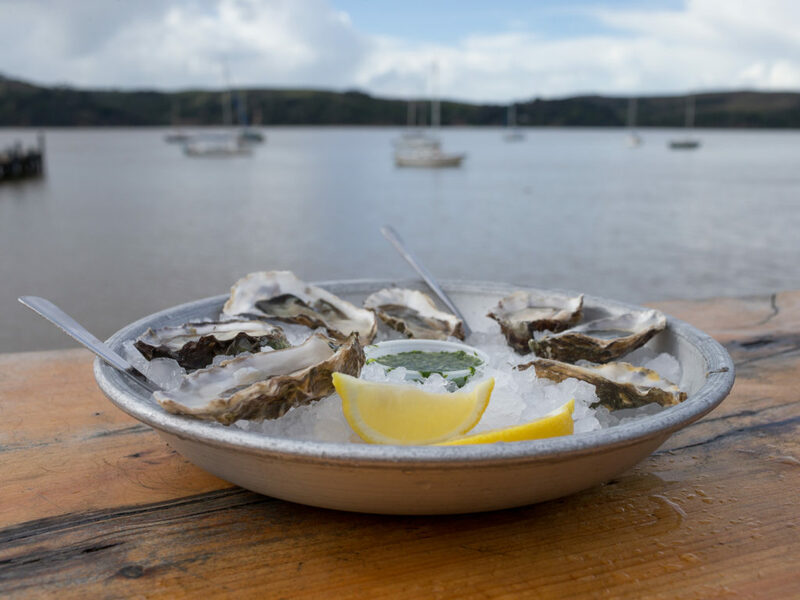 Next, you will visit Cowgirl Creamery located at Tomales Bay (closed on Monday-Tuesday). 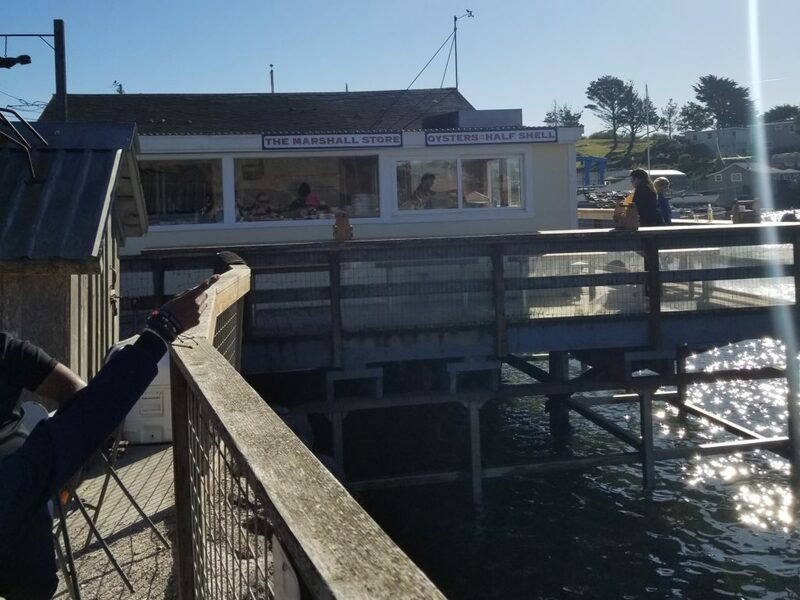 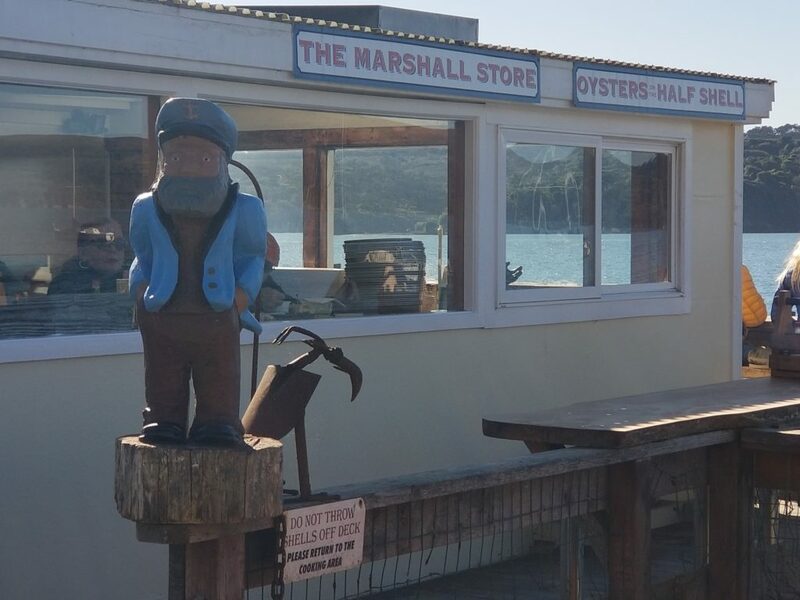 Then venture to the foggy coast of Highway 1 to enjoy fresh out of water oysters from the famous Marshall Oyster Store, served with delicious clam chowder, smoked salmon and white wine. 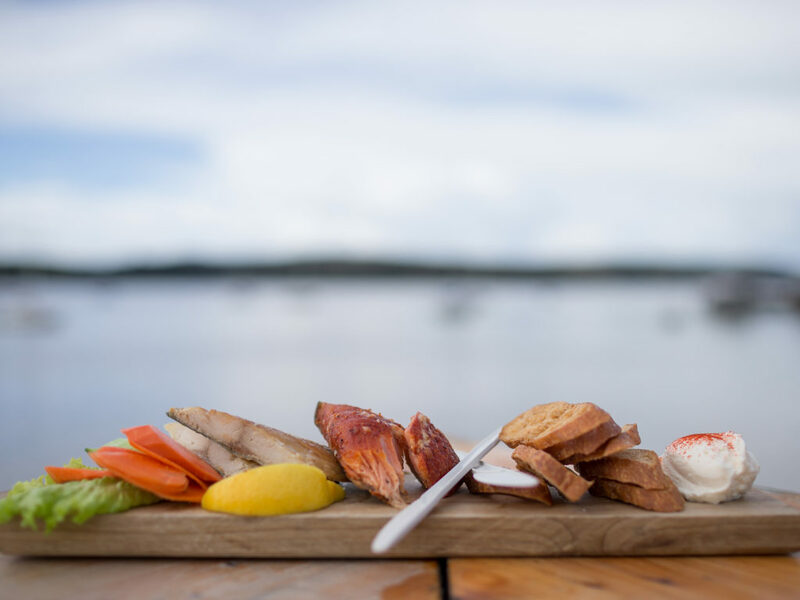 It’s one of the 30 best seafood restaurants in the country (not included in the price; expect $25-30). 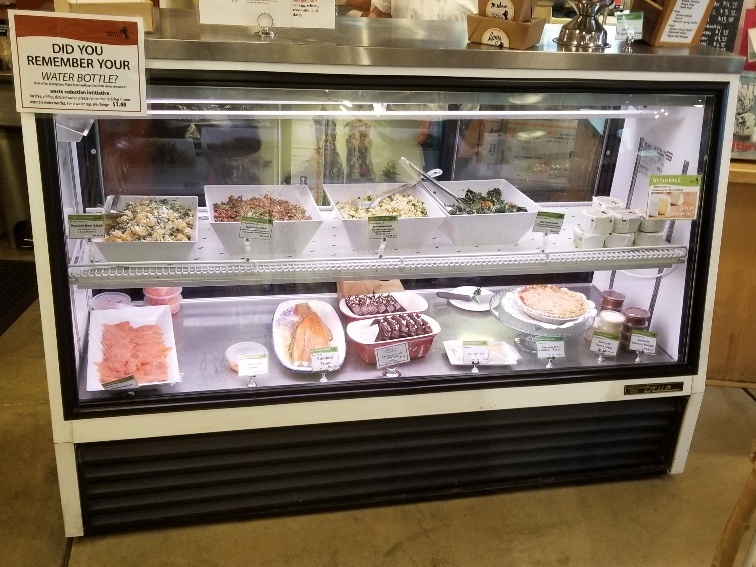 Your next stop will be Wild Flour Bakery for sourdough bread and pies from the wood-fired brick oven (open Friday-Monday). 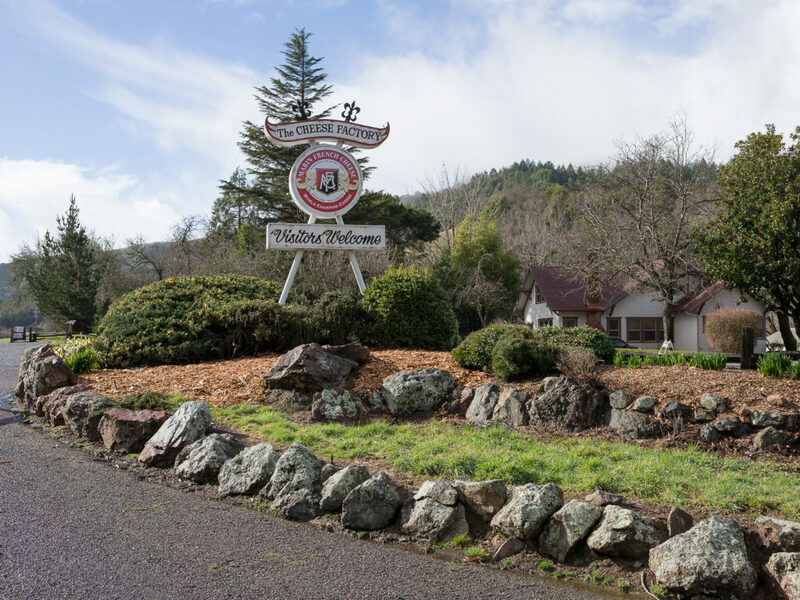 Then head back to the warmth of Inland to taste the produce of Kozlowski Farms. 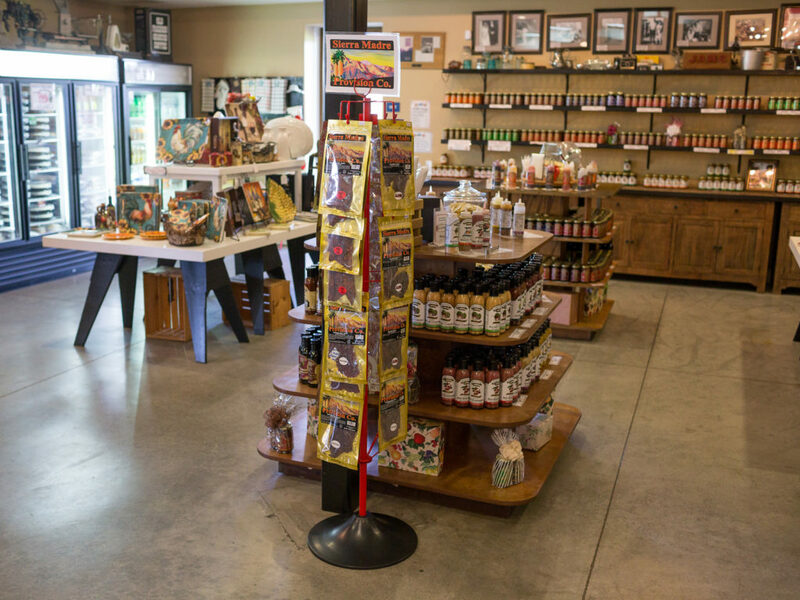 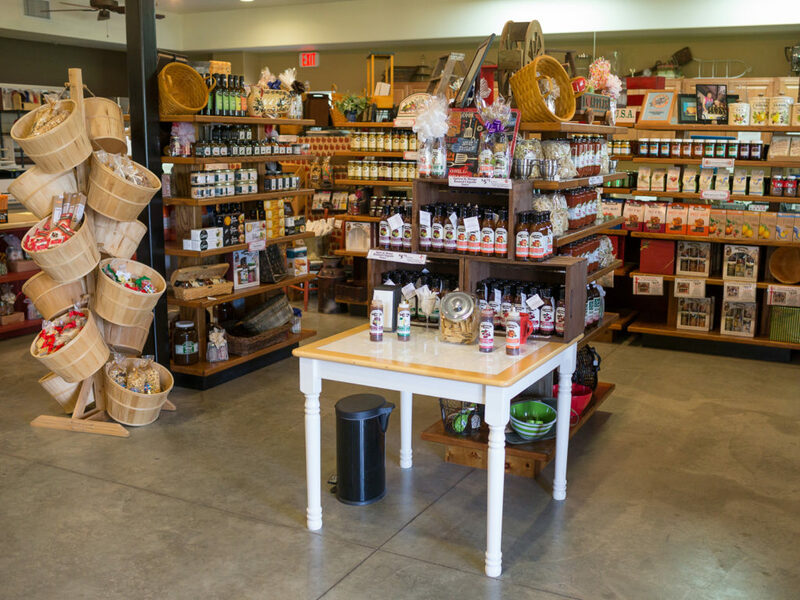 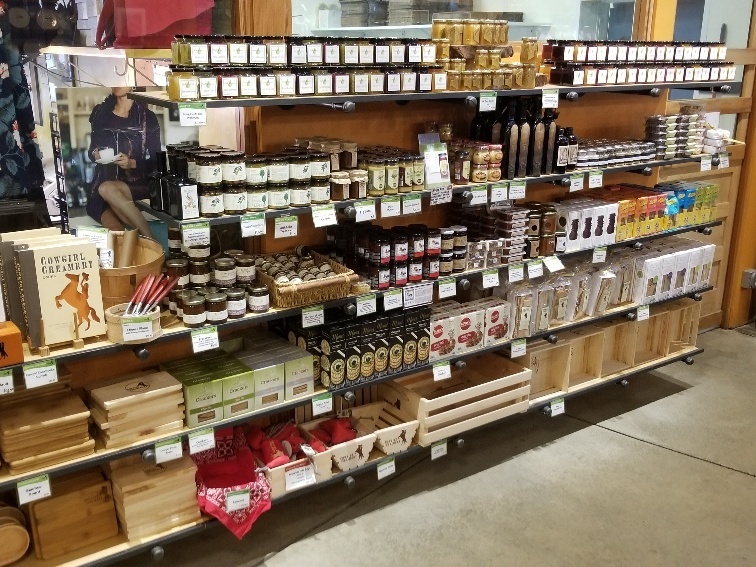 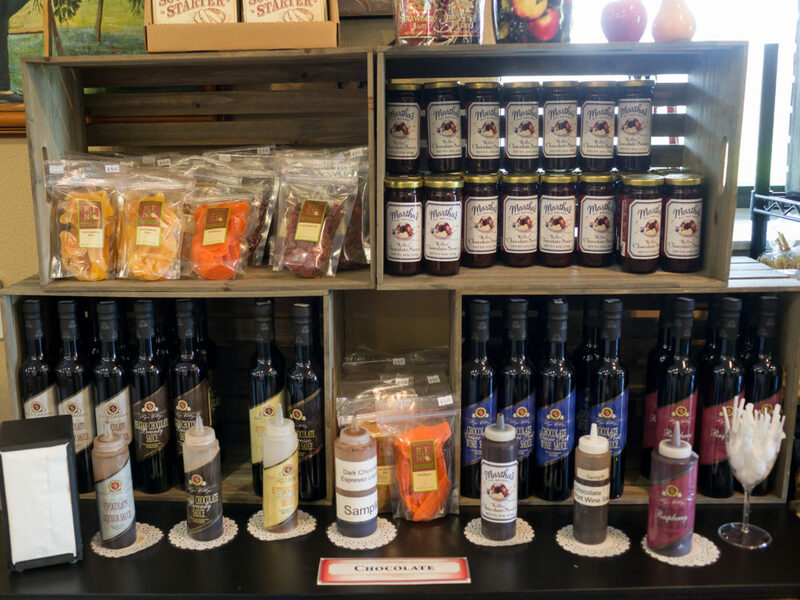 Plentiful fruit orchards and berry farms provide dozens of tasty novelties ranging from jams and preserves to sauces and dressings. 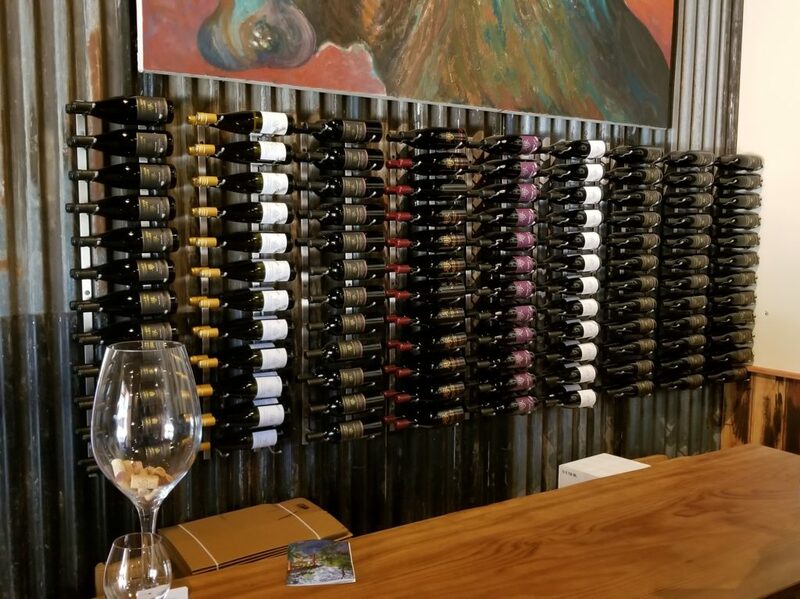 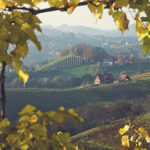 We will spend the remainder of the day visiting wineries (tasting fees not included).